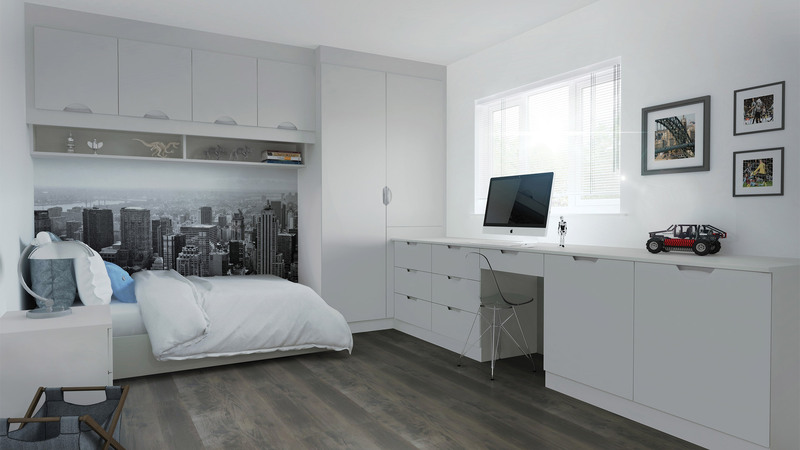 Our bedroom and kitchen design gets brought to life at our joinery workshop in the heart of Yorkshire, carefully crafted to create a beautiful, bespoke finish. 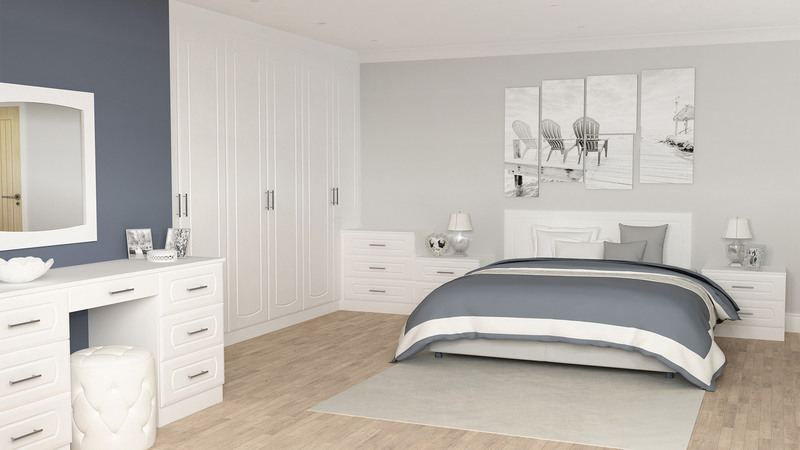 Our own dedicated and highly trained staff undertake the initial bedroom or kitchen design survey and remain involved in the project right through to the final installation, providing the highest levels of customer service throughout your project. 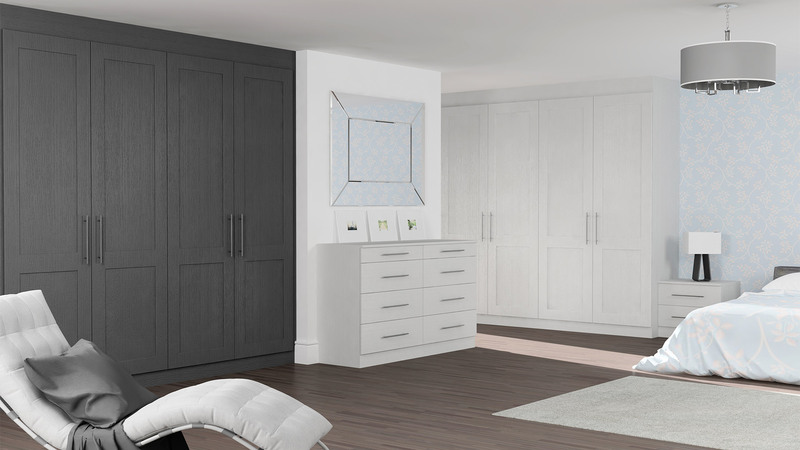 With regards to our kitchen design process, we pride ourselves on providing custom-made kitchen and bedroom solutions with the expertise to develop a design with the correct ergonomics, ensuring your space works functionally as well as looking fantastic. 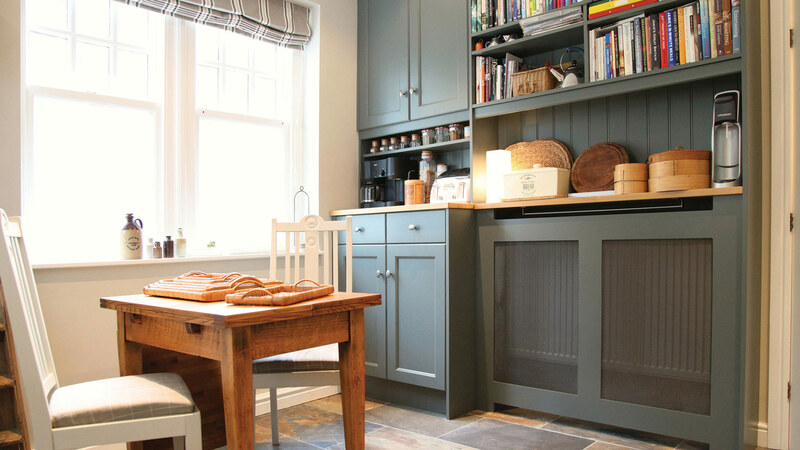 When it comes to the finishing touches we can offer a paint matching service alongside a wide range of hand-painted kitchen cupboard doors, allowing you to customise your designs for a truly unique look. 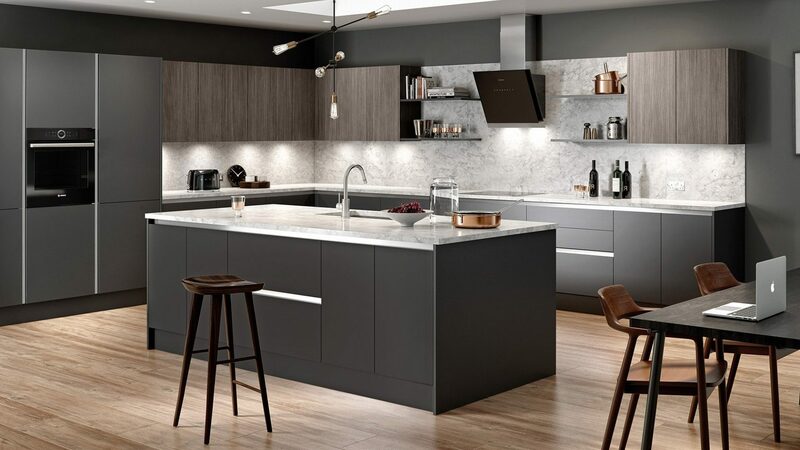 Manufacturing and installing the finest hand-crafted kitchens in the Yorkshire area for over two decades, we have become one of the region’s finest independent fitted-kitchen manufacturers and designers. Having built up an enviable reputation in the kitchen market, our factory is the catalyst for the inspiring designs we create and fit in the homes of our customers. Our factory has the equipment and the resources required to create not only bespoke kitchens but custom-build kitchen cabinets which can be specified in any width, height or depth. This offers variety and choice, something not all kitchen manufacturers can provide when working with clients. No matter what your budget we are confident we can create the ideal kitchen for you. 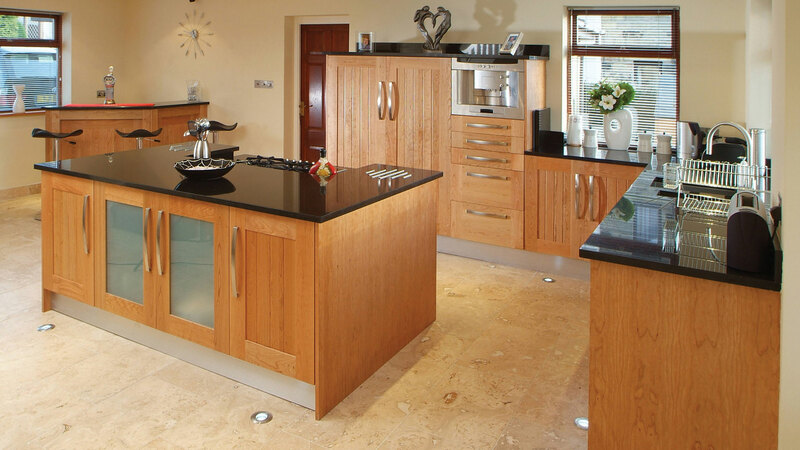 We have an extensive range of kitchen styles from contemporary gloss kitchens, to traditional solid-wood designs. Our highly skilled design team is always on-hand to help you plan your dream kitchen in just a few simple steps, so if you’re interested in hearing more, please get in touch. We know that price is important without compromising on quality. At Laurence Campbell, as you are dealing directly with the manufacturer, we always aim to provide highly competitive prices that suit our customers’ budgets. Our workshop also allows flexibility in design and construction, which enables us to provide the ideal kitchen on budget every time. Want to know more? Contact one of our kitchen consultants on 0800 075 76 77 to discuss how a Laurence Campbell kitchen would fit into your life.